I've seen the Liebster Award popping up on my feed a lot more than usual recently, and I'll be honest, I was pretty jealous of the girls doing it. It seems a great way to find new blogs and for other bloggers to interact more. So when I came online today and saw two people had nominated me, I was so excited that I'm doing it right away! The two girls to nominate me were Emma from http://nailsmakeupbeauty.blogspot.co.uk/ and Dawn from http://dawncorsame.blogspot.co.uk/, so be sure to check both of their blogs out! They both did the award slightly different so I'm going to mix the two ways together. 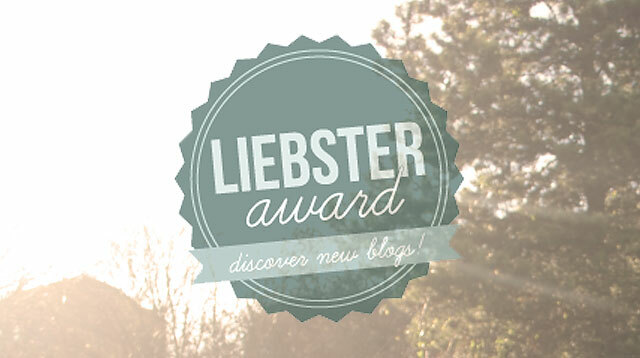 If you're unsure as to what this is, the Liebster Award is something you give to bloggers with less than 200 followers. Then once they've been nominated they give 11 facts about themselves, answer the questions they've been given, pick 11 other questions and nominate 11 other people. You need to ensure you link back to the person who nominated you, and answer all of the questions given. 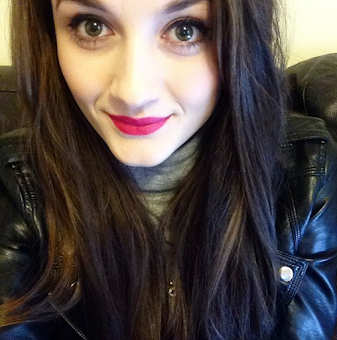 I first started reading blogs when I was in year 11 at high school, about 3 years and a bit years ago. As a teenager I was a massive fan of JLS, and even went to see them three times, including their last tour. Think how some girls are obsessed with One Direction now, that was me! I've worked at McDonald's for three years, despite thinking I'd have a new job within 3 months of starting. I'm from a town just outside of Blackpool called Lytham St.Annes, which is pretty much known for it's golf course and nothing else. I love baking, and during my first year at university I would just bake out of pure boredom when I was left alone for the night. What is your all time Holy Grail beauty product and why? I'm not going to pick makeup, and instead pick La Roche Posay Effaclar Duo. Whenever my skin is breaking out I put this all over and within a few days it's sorted! I'd been reading blogs for years and wanted to be part of it, and my boyfriend kept telling me to do it and he finally convinced me! Beauty product most disappointed with? Summer Style or Winter Style? I don't have one of these either, should I? If you were an ice cream flavour, what would you be? 4. What would be your favourite colour? 5. Which do you prefer, sing or dance? 6. What type of sport are you into? 8. What's your favourite comedy movie? 9. Summer or Winter? Why? 11. What would be that thing that you can't live without? Either way you have the same budget, would you rather only wear high end or only wear drugstore makeup? What is your beauty guilty pleasure? What's the reason behind your blogs name? Which one luxury product do you wish you had in your collection? Do you think you could ever make the move to YouTube? Who was the first blogger you followed? Who was the last blogger you followed? 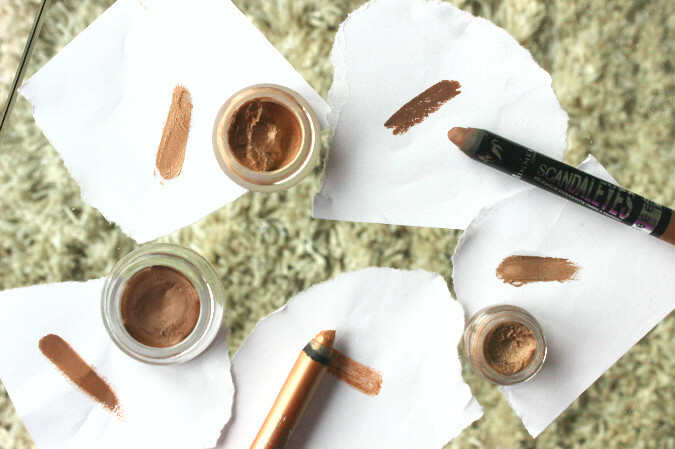 What was the first makeup item you ever bought?